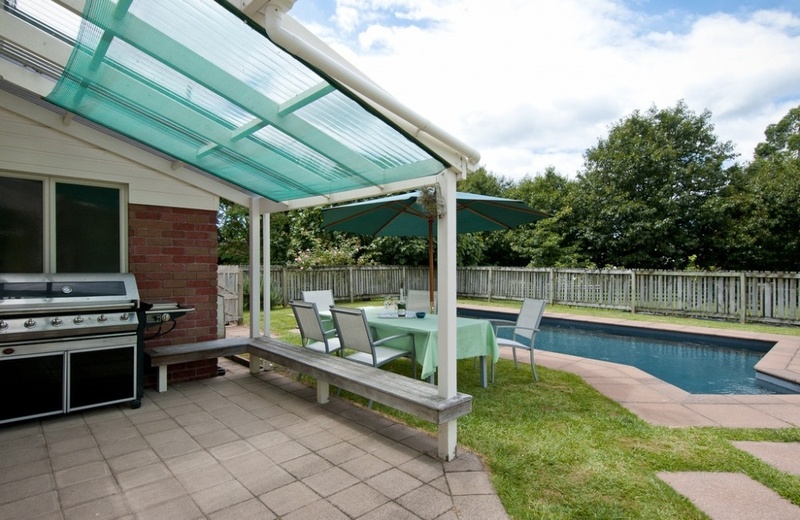 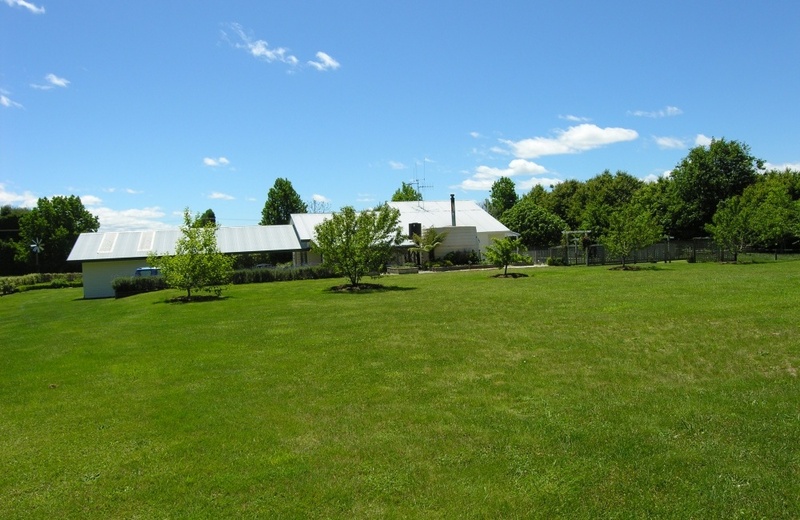 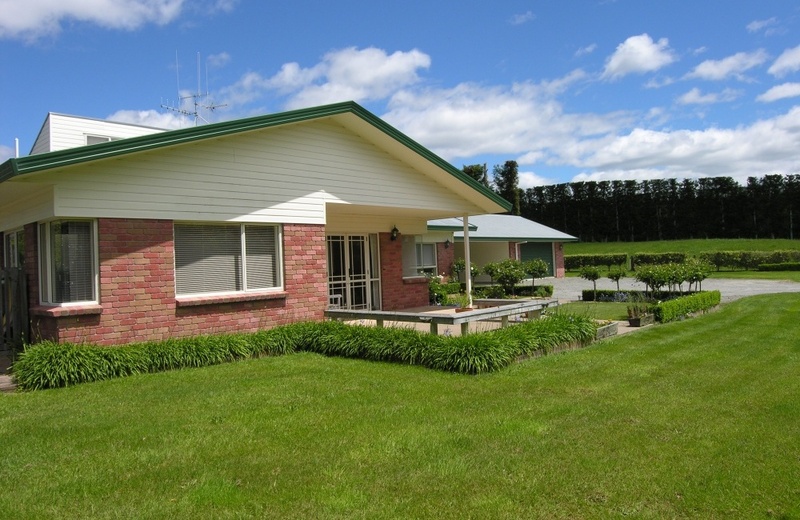 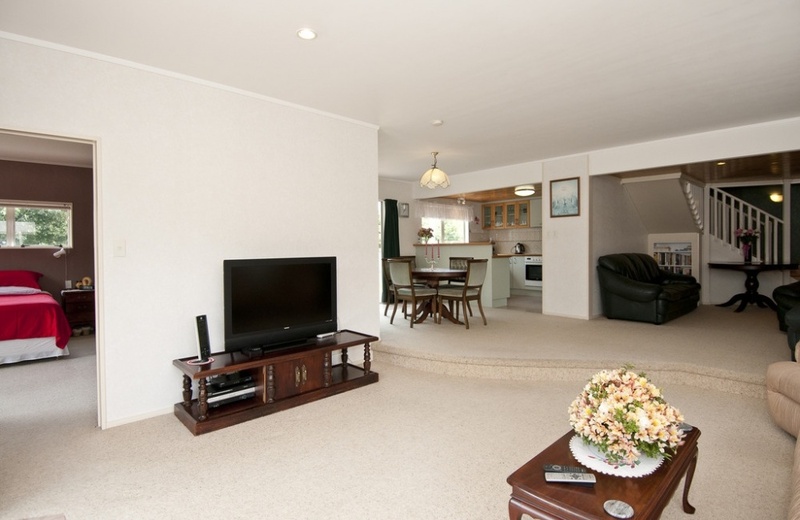 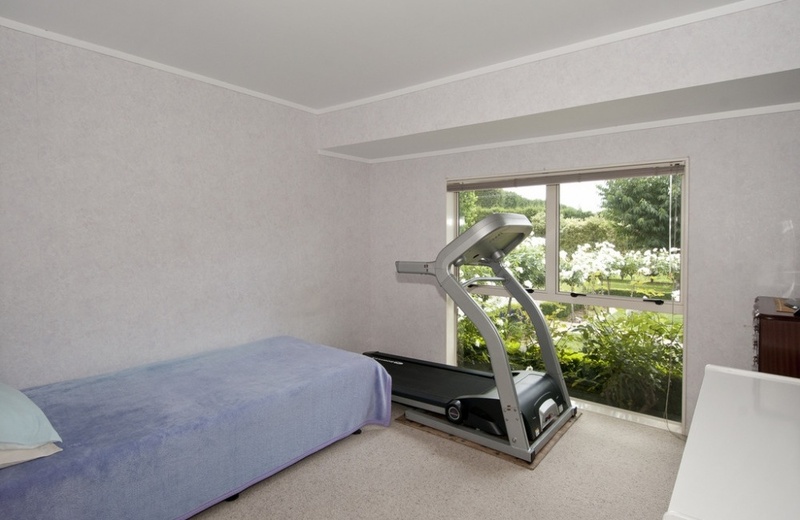 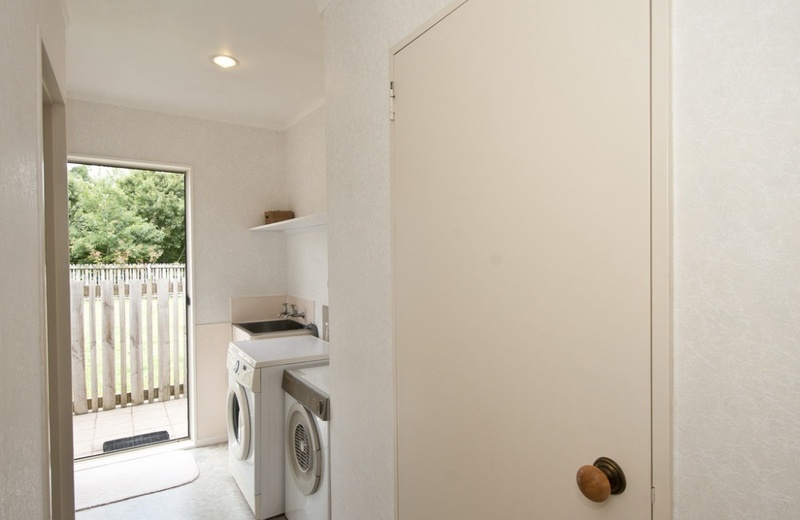 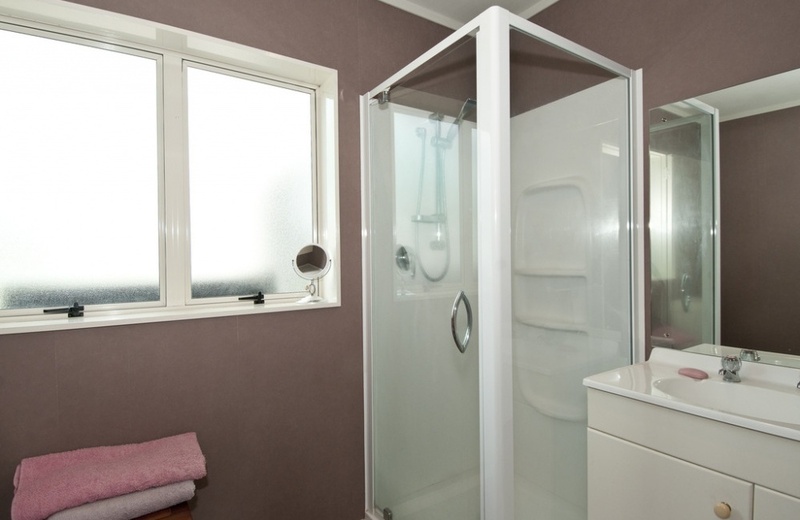 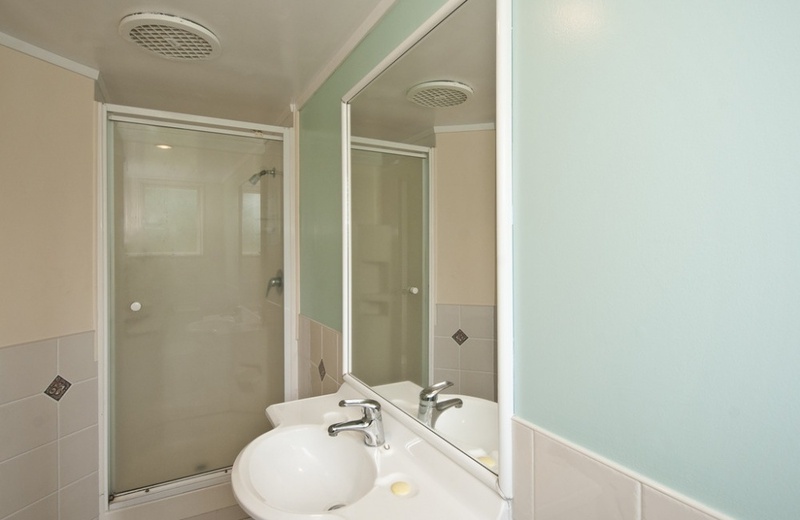 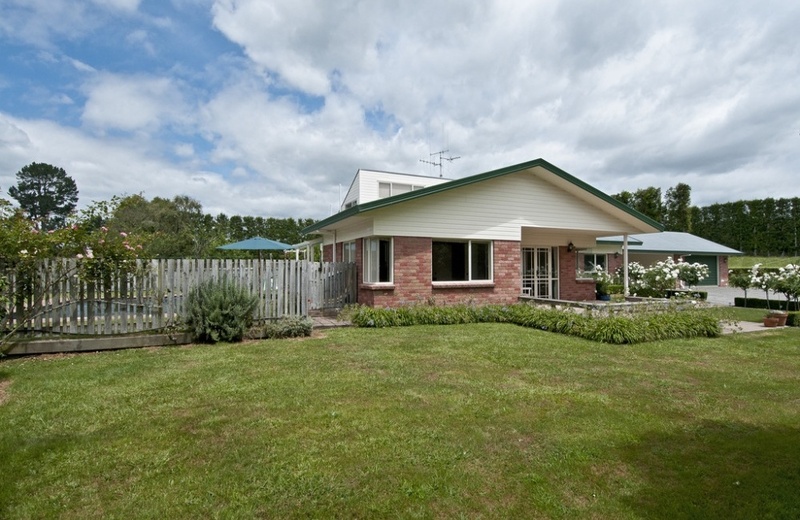 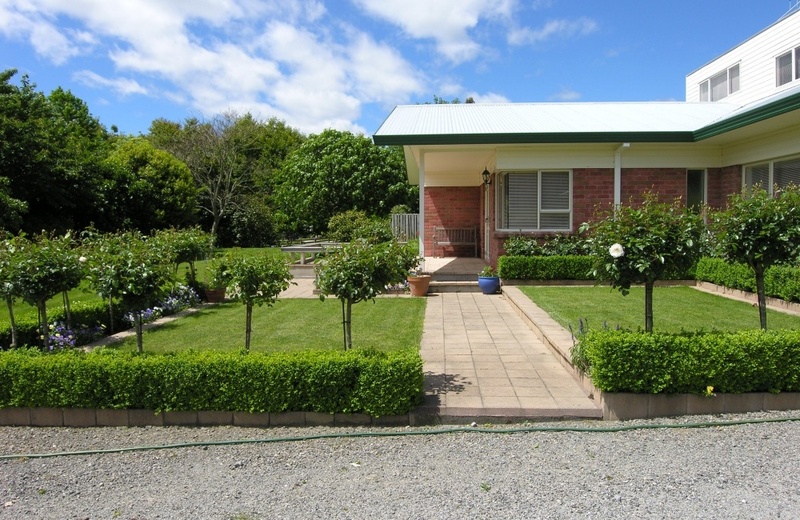 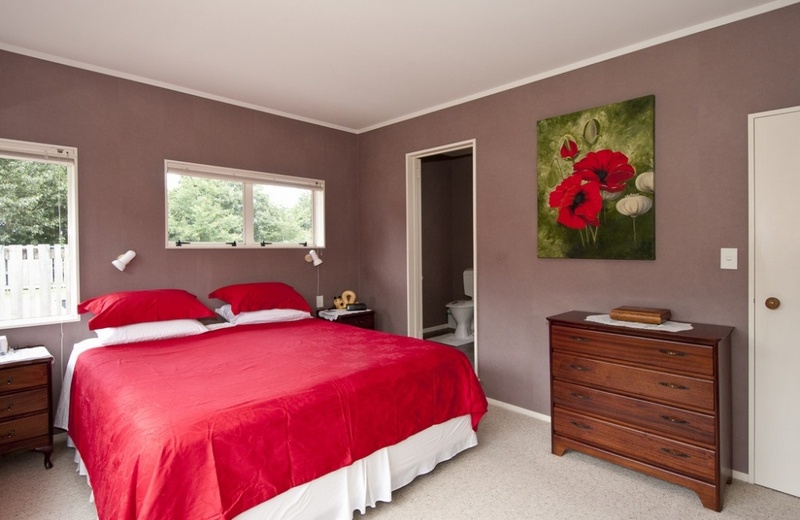 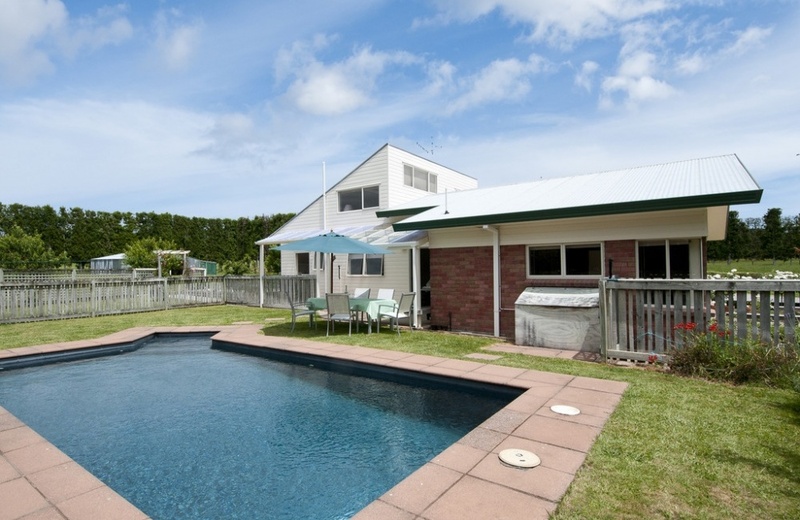 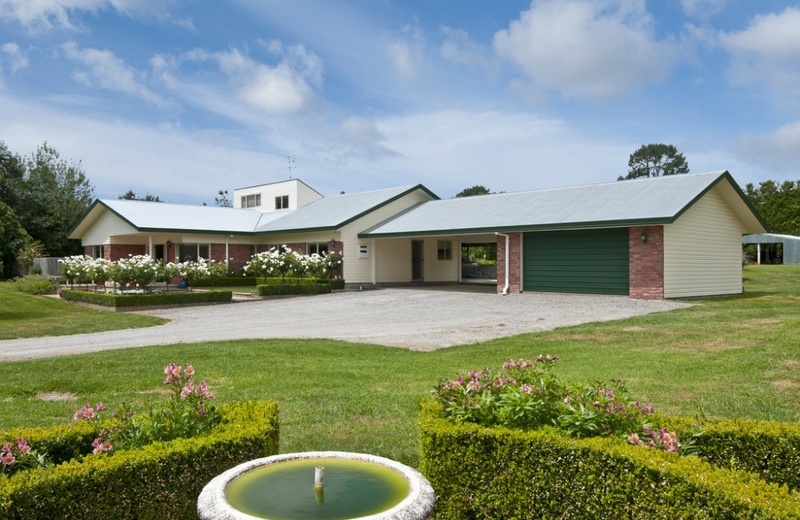 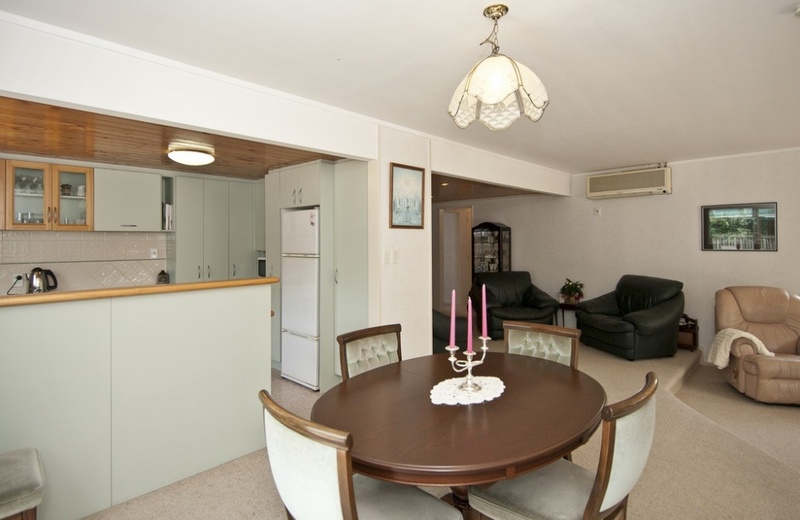 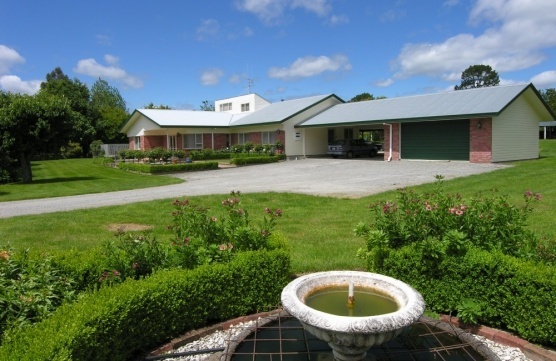 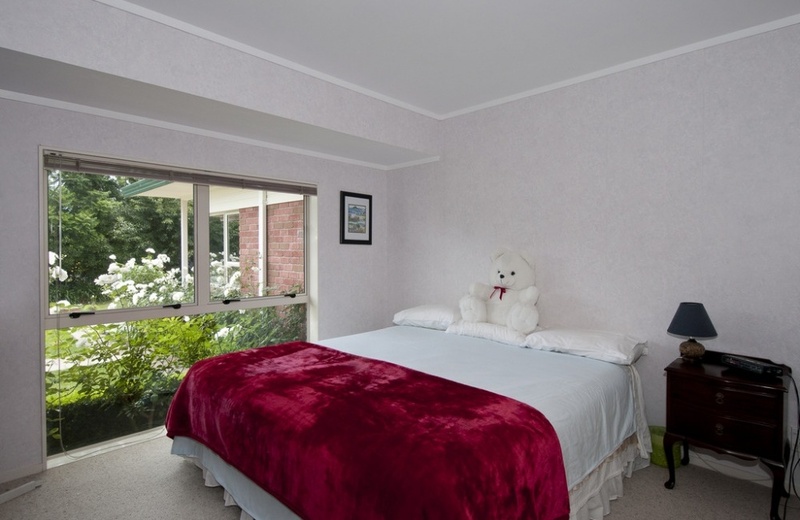 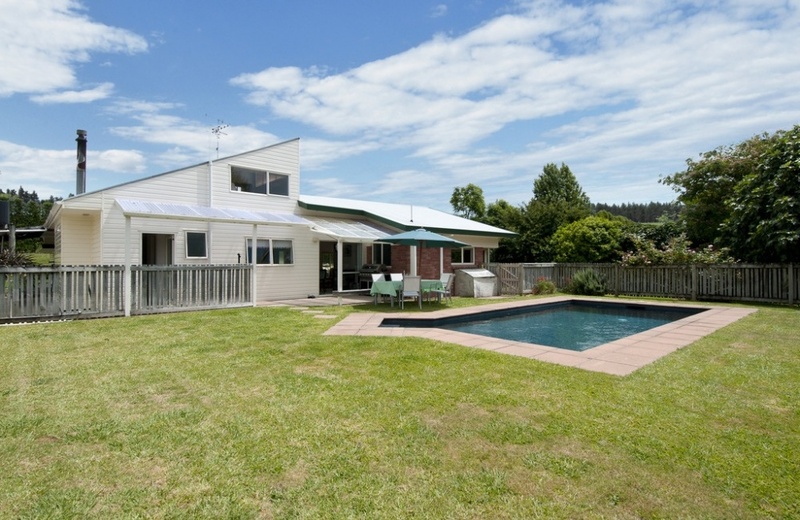 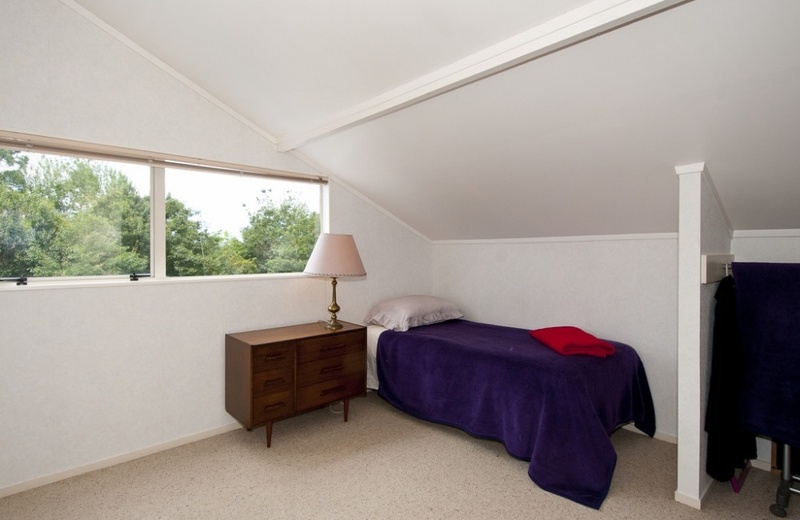 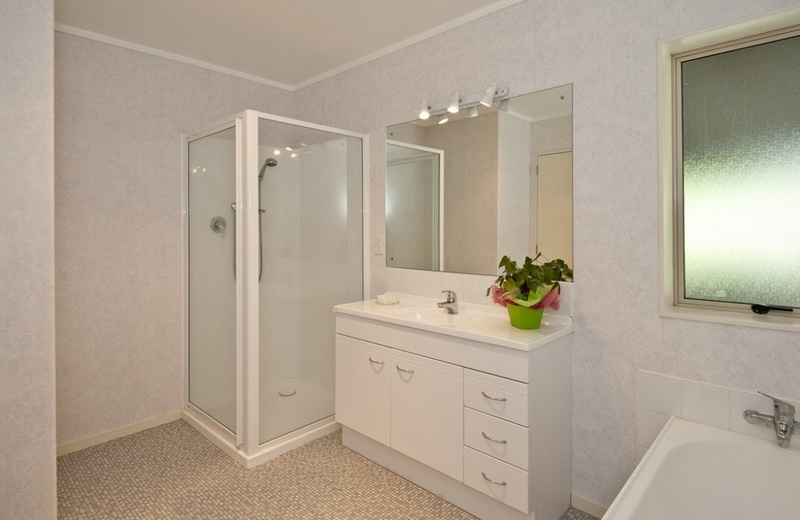 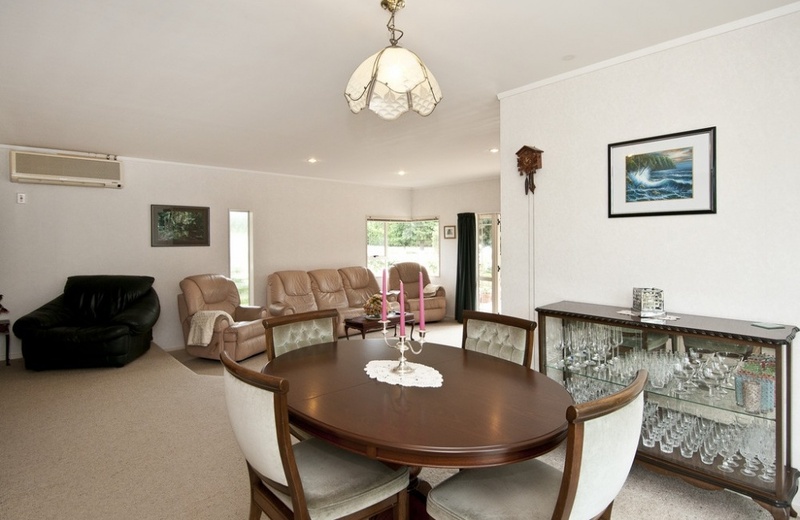 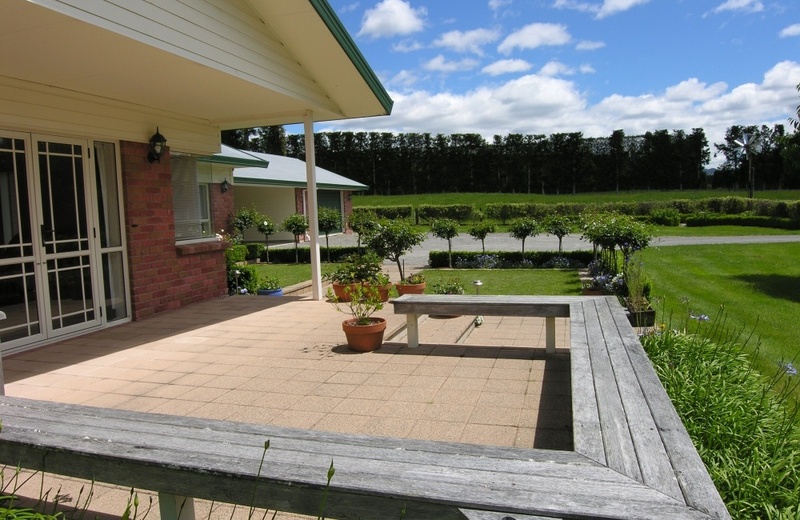 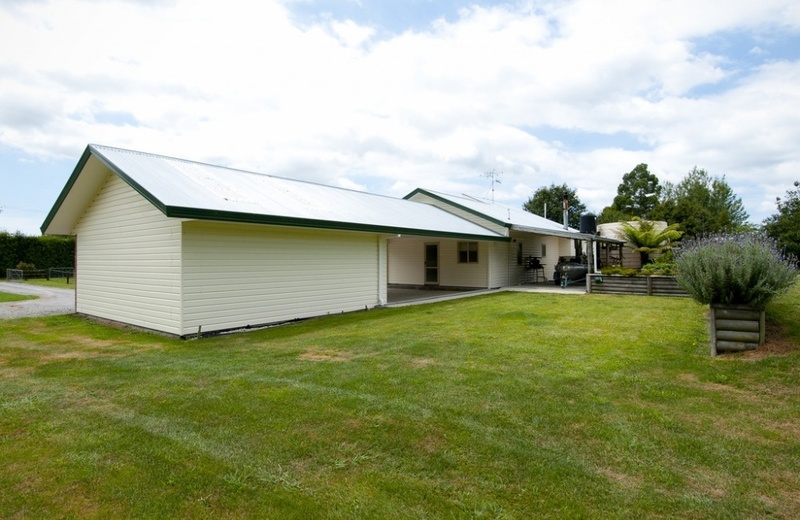 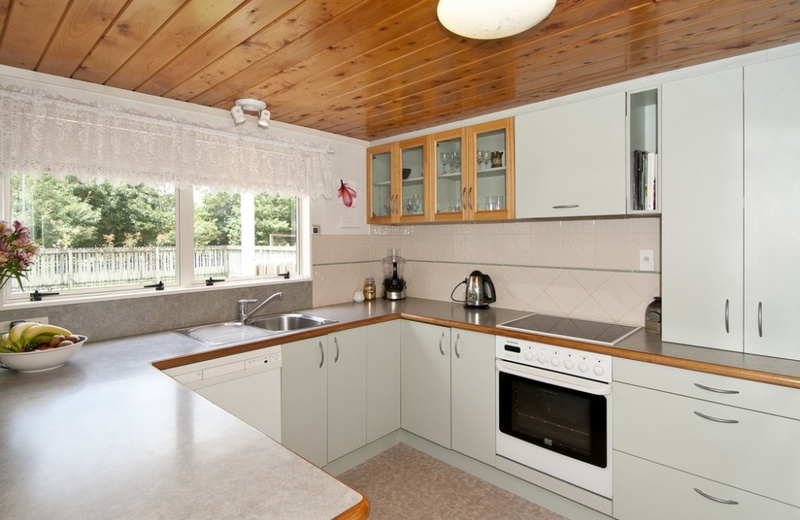 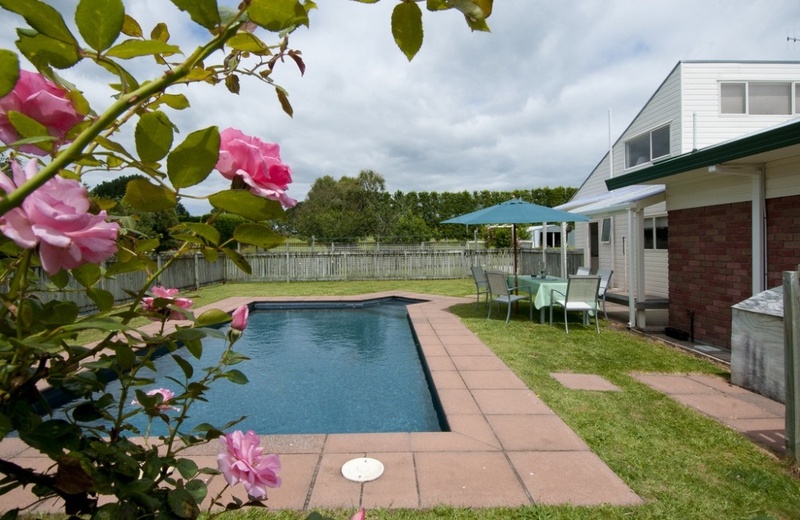 The perfect spot for families, this 5 bedroom lifestyle home with 3 bathrooms in set on nearly 3 acres of beautiful, free draining, flat horticultural land just 15 minutes into central Tauranga. 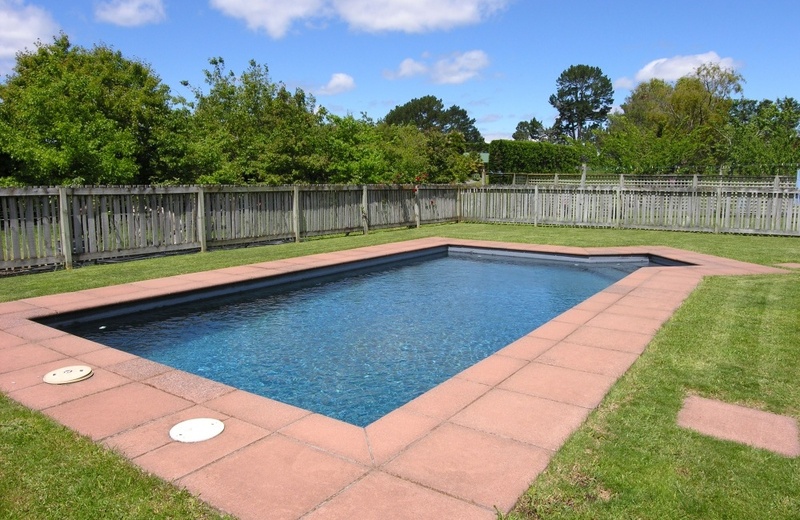 An inground pool awaits hot, tired, children as they return home with friends from school, where they can cool off in the open spaces they call home. 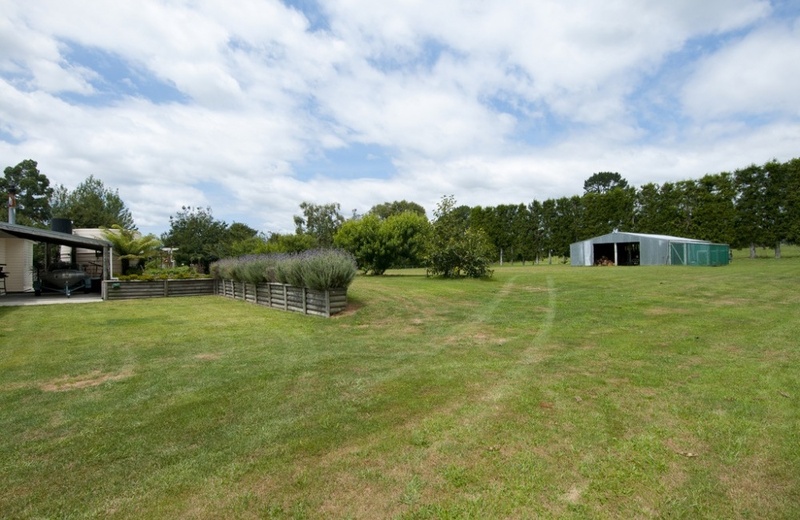 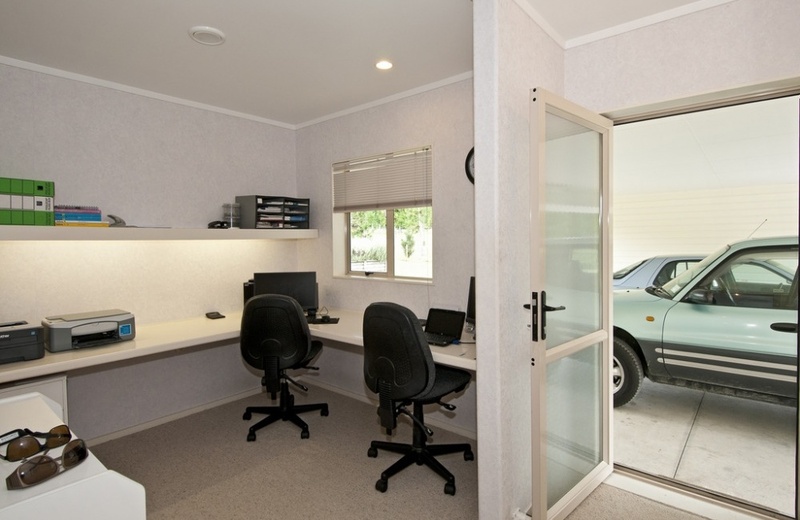 A car port separates the home from a 36m2 workshop while an older implement shed at the back of the property is home to a tractor and other rural necessities. 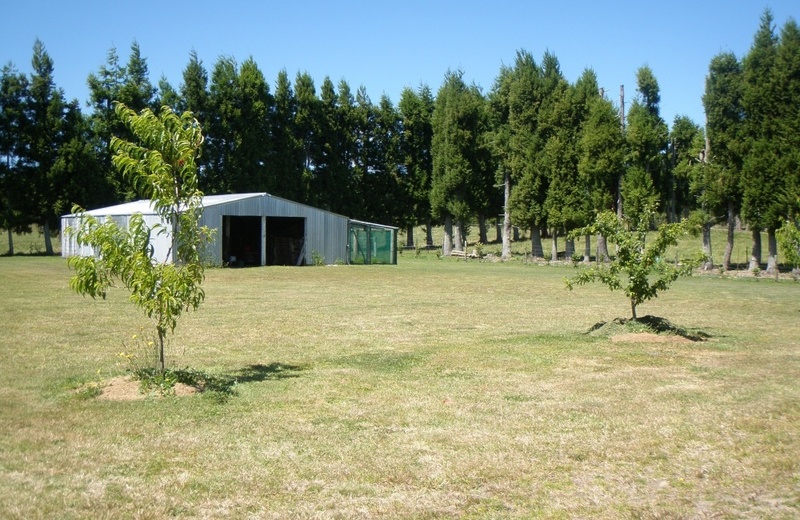 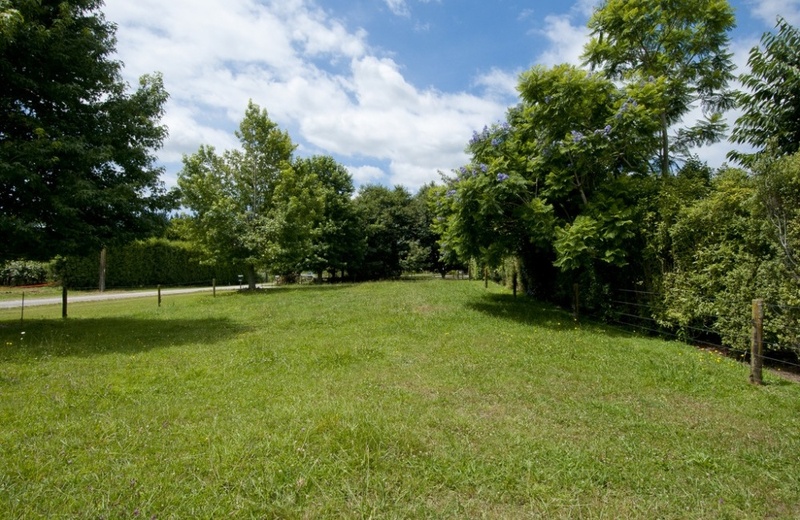 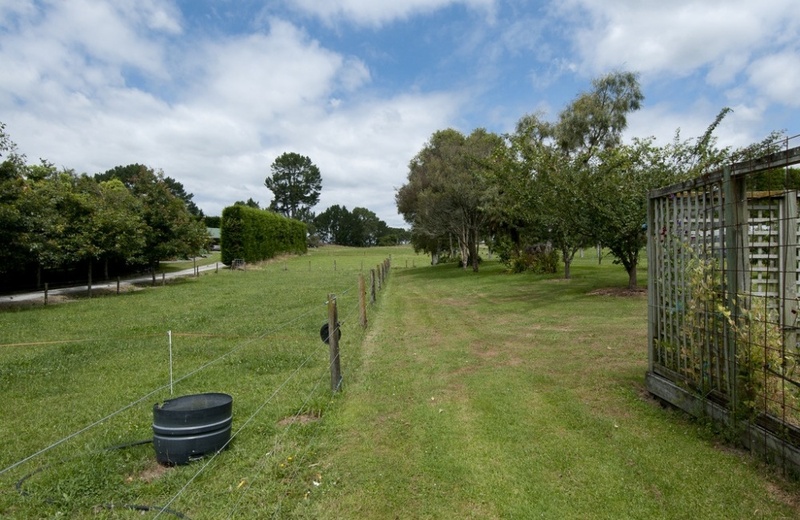 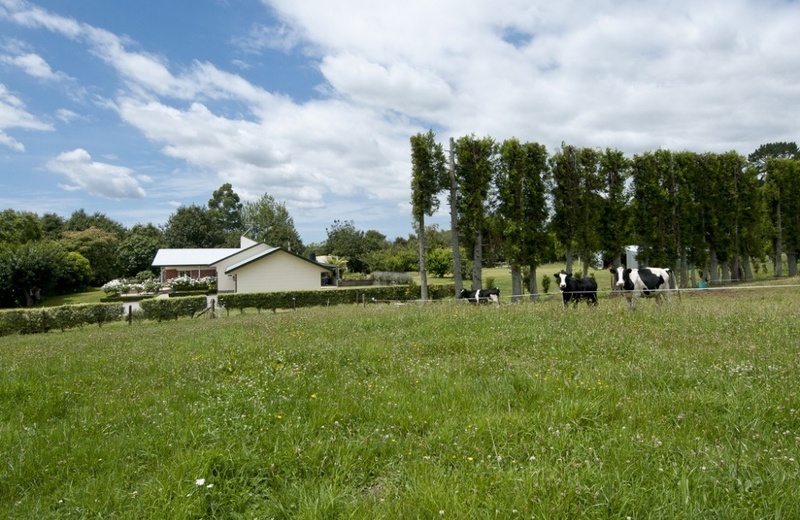 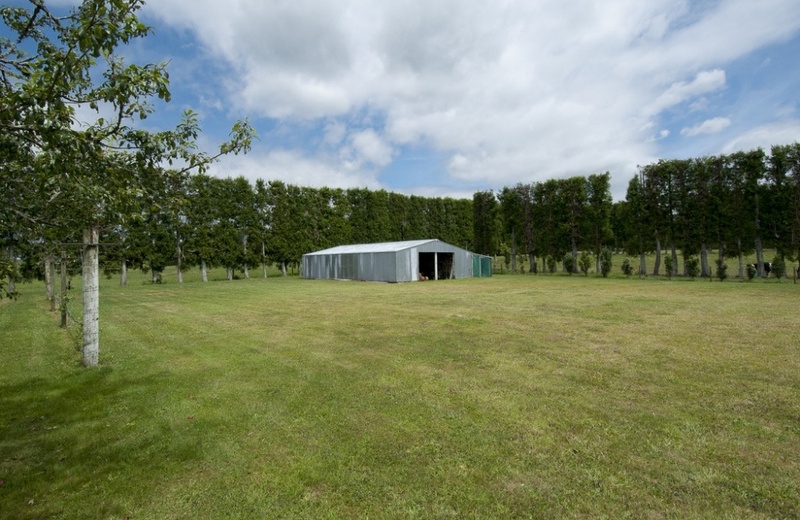 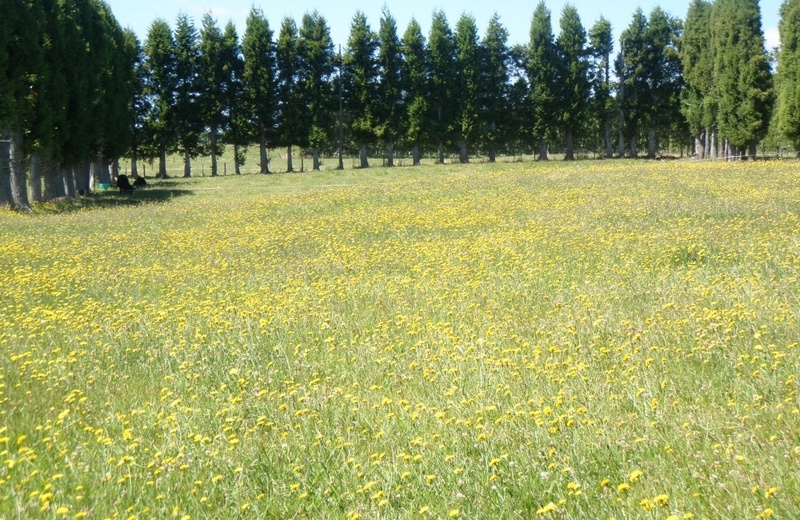 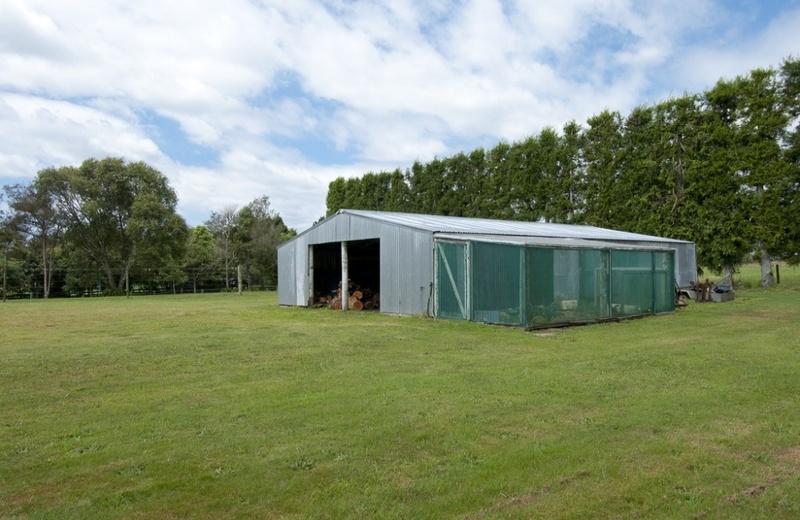 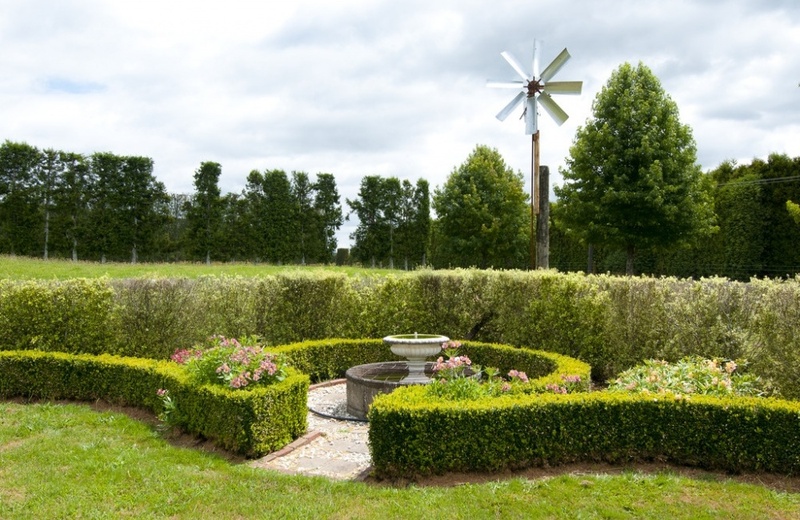 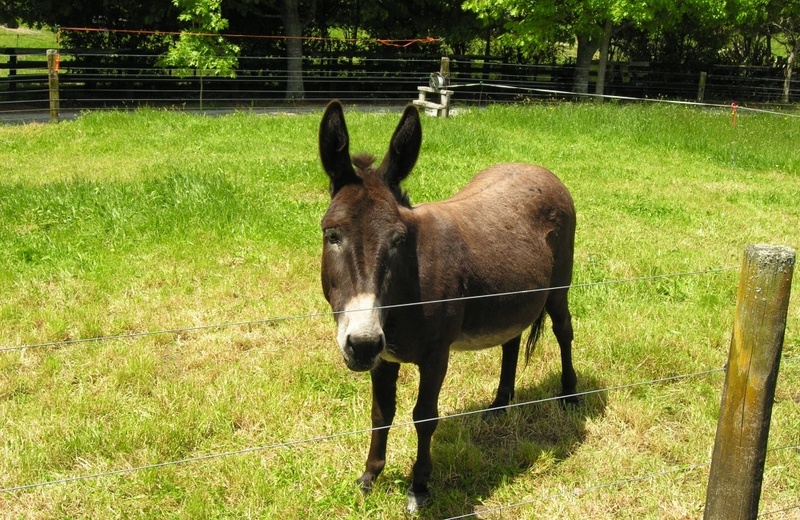 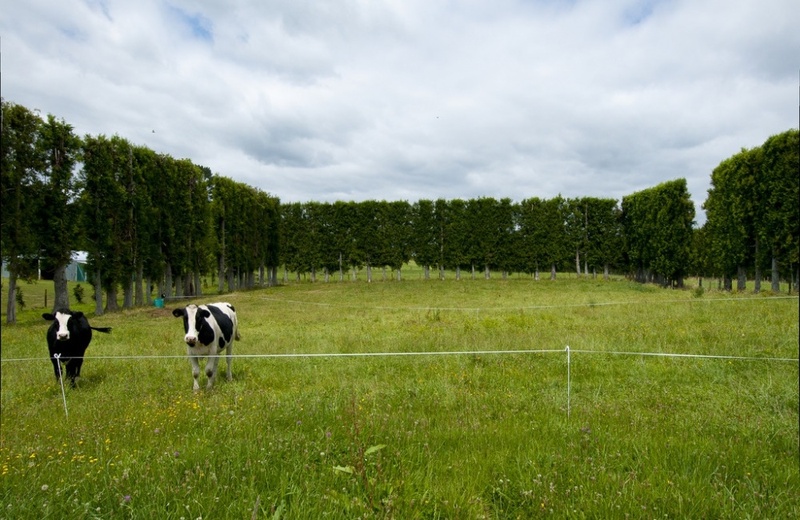 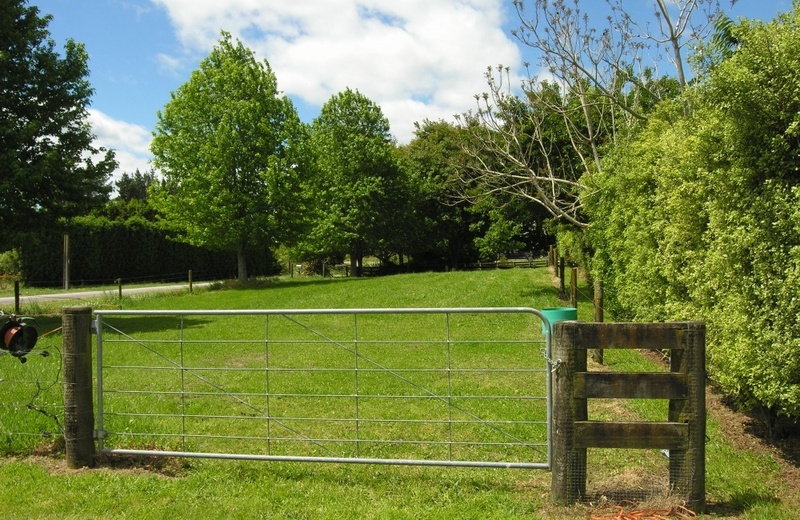 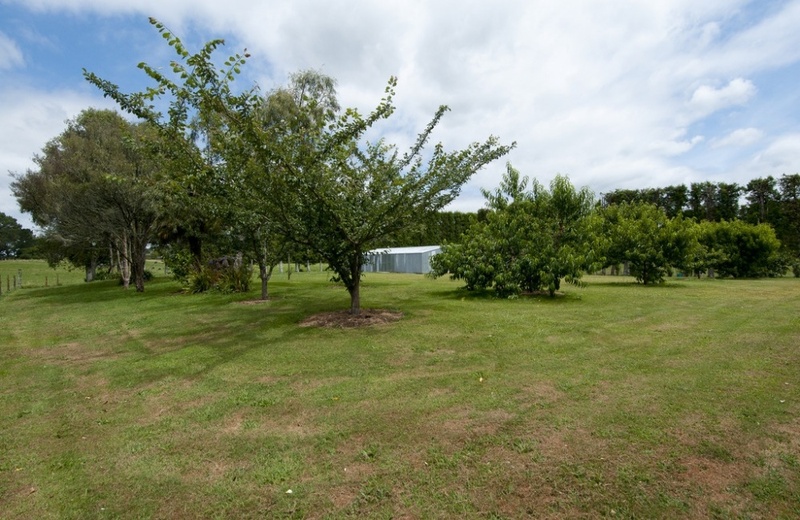 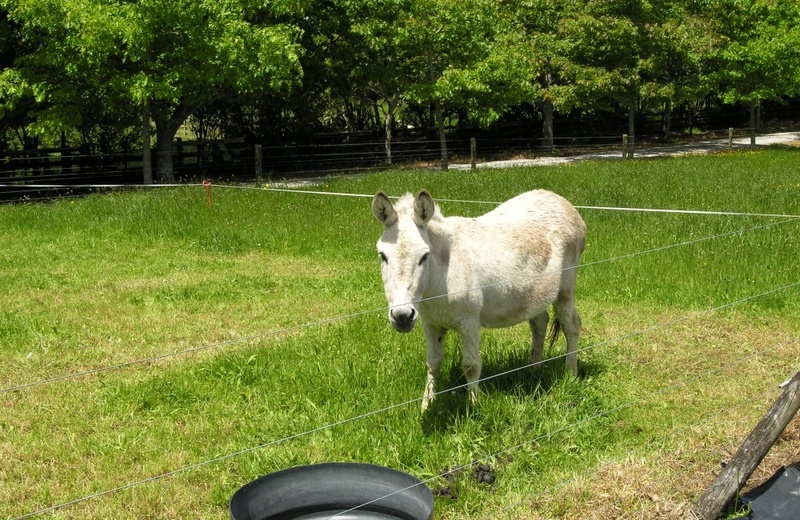 This property offers safe grazing for family horses or prime land to establish anything horticultural.